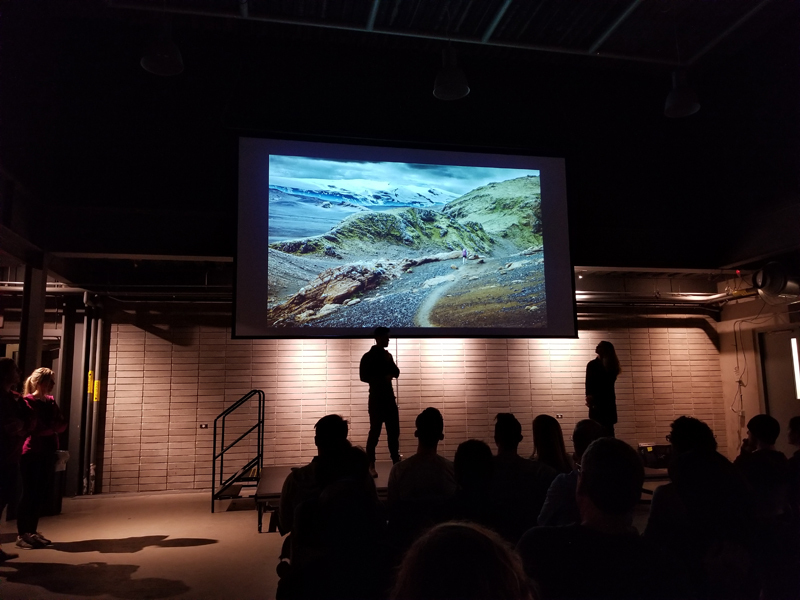 Hubby and I went to an ARC'TERYX event tonight, and I got a twinge of the travel bug. It's been a while since I've felt this way. It felt exciting, yet a bit foreign. I kind of want to go to Africa again, but we'll see.